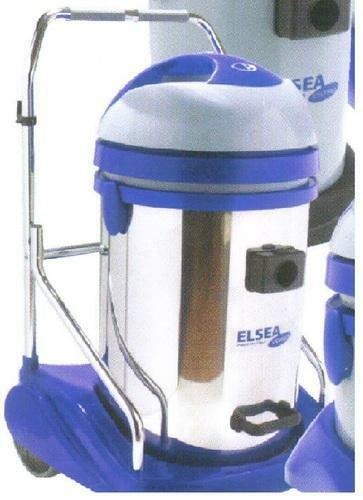 Starlin Equipment Pvt Ltd has indigenously developed a range of cleaning equipment to cater to the rapidly growing demand for efficient cleaning systems for commercial and industrial applications. Founded in the year of 2000, we Starlin Equipment Pvt. Ltd., are efficient manufacturer and supplier of a quality assure assortment of Mechanical Sweeping Machine, Road Sweeping Machine, Single Disc Scrubber, Auto Scrubber Drier Cable Operated Starlin, Ride On Scrubber Dryer, Self Priming Jet Machines and High Pressure Water Jet Machine etc.. Offered products are made from finest quality materials by our experienced professionals as per the industry approved norms. These products are highly used in various industries. All the offered range for this product is manufactured at our well designed processing unit by using progressive production methods.